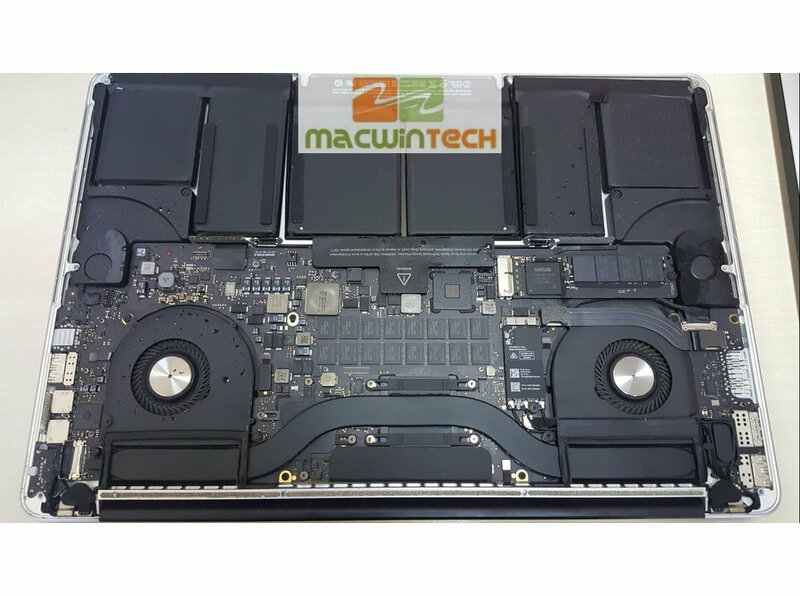 MacWin Technology Call 852 - 64037272 most famous, experienced (12 Years) & leading Apple & PC computer Repair Services Company of Hong Kong. 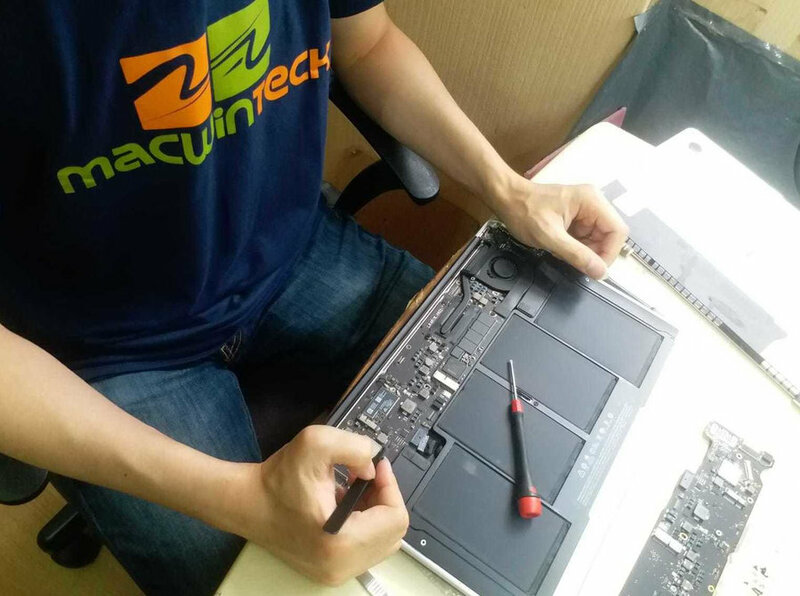 Support provided by certified Apple engineer to Home and Business users all over Hong Kong. 1. MacBook, Mac air, iMac, broken screen replacement. 2. 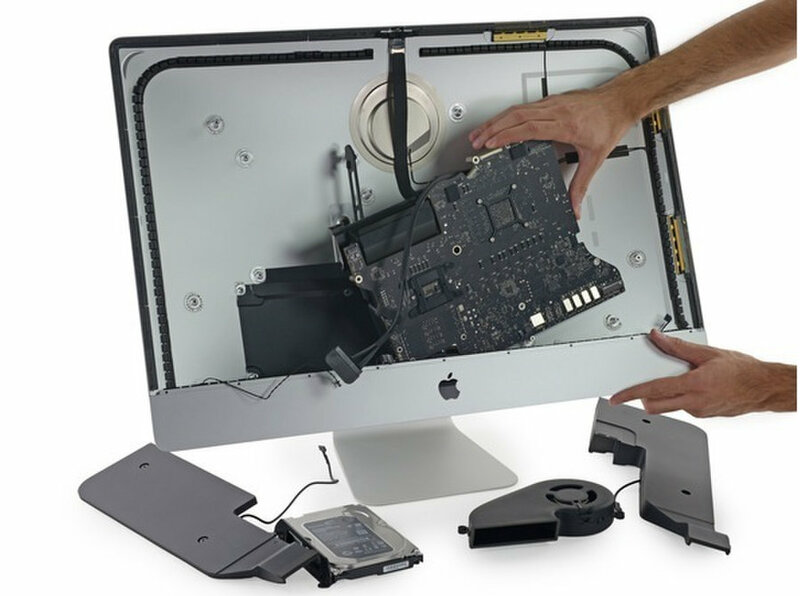 Apple MacBook pro retina, iMac, mac mini, iPad, iPhone, Logic board Repair. 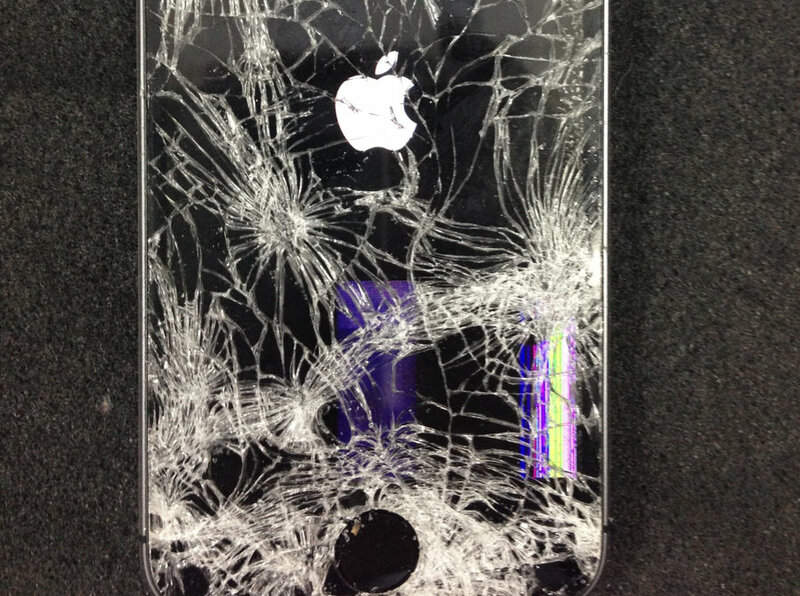 3. iPhone X, Apple Watch, iPad Pro all model cracked screen replacement. 7. 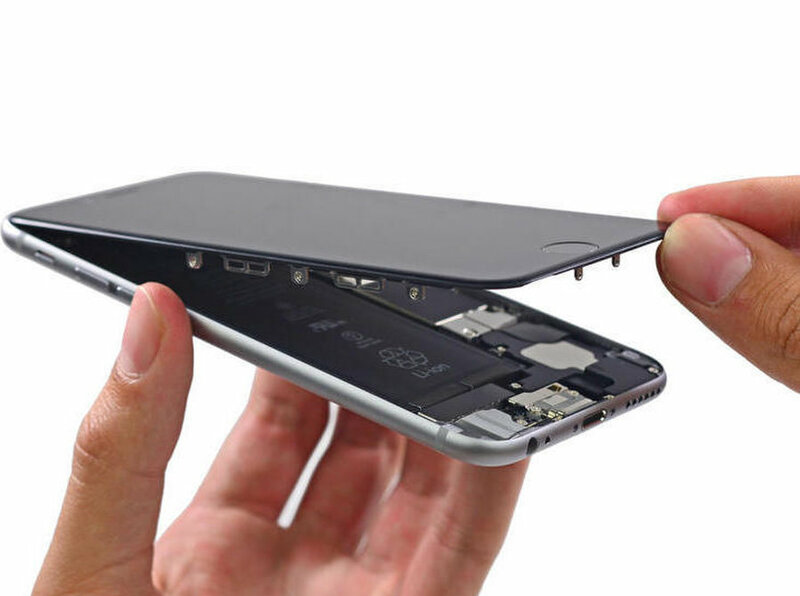 Apple Mac, iPhone, iPad spare parts, and accessories available. 1. Desktop Virus, Spyware, ad-ware Removal expert. 2. Dell, HP, Acer, Fujitsu, Lenovo, Laptop LCD Screen and Motherboard Repair. 4. Hardware and Software upgrades – RAM, Hard drive, SSD. 5. Windows 7, 8 and 10 support. 1. Macbook hard drive HFS+ recovery. 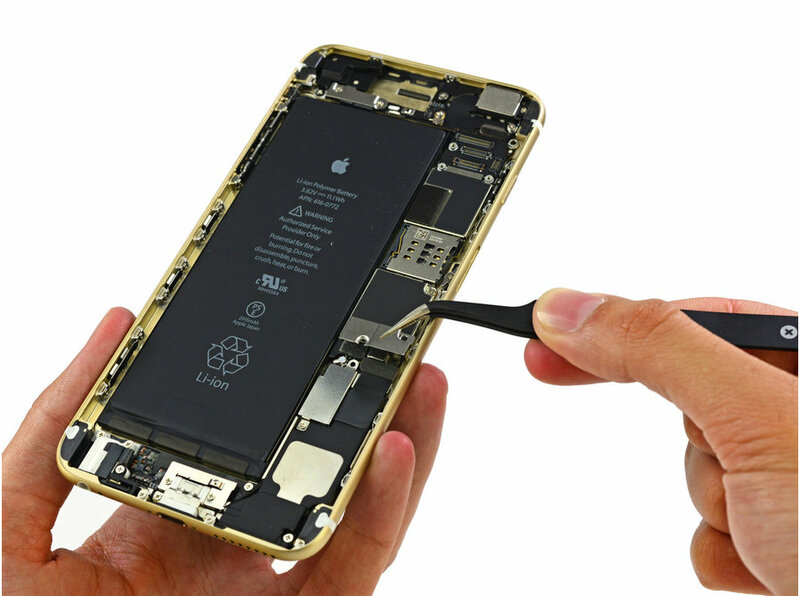 For Quick Onsite Support and Consultation call MacWin Technology now at 64037272.